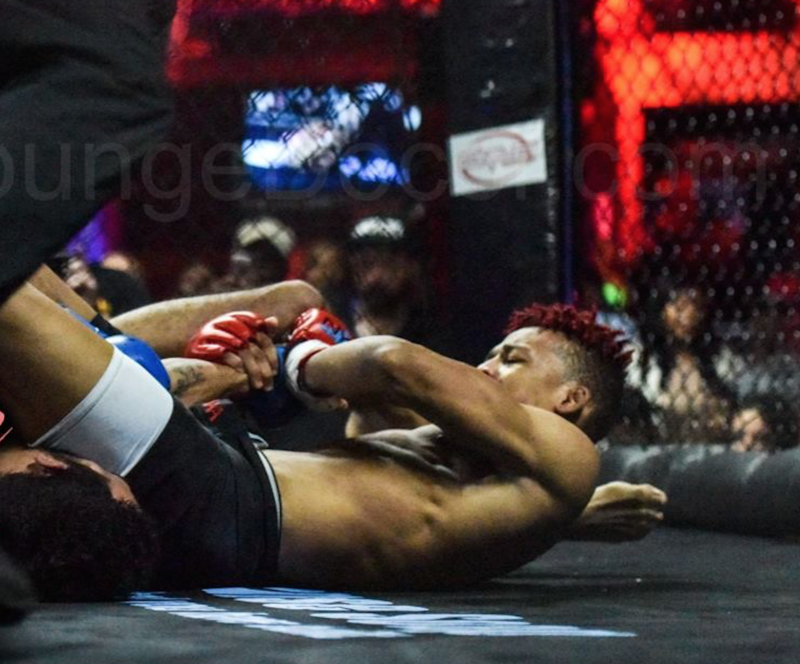 Last night’s fights at NYC’s New York Fight Exchange, certainly exemplified the growth of New Yorks MMA. 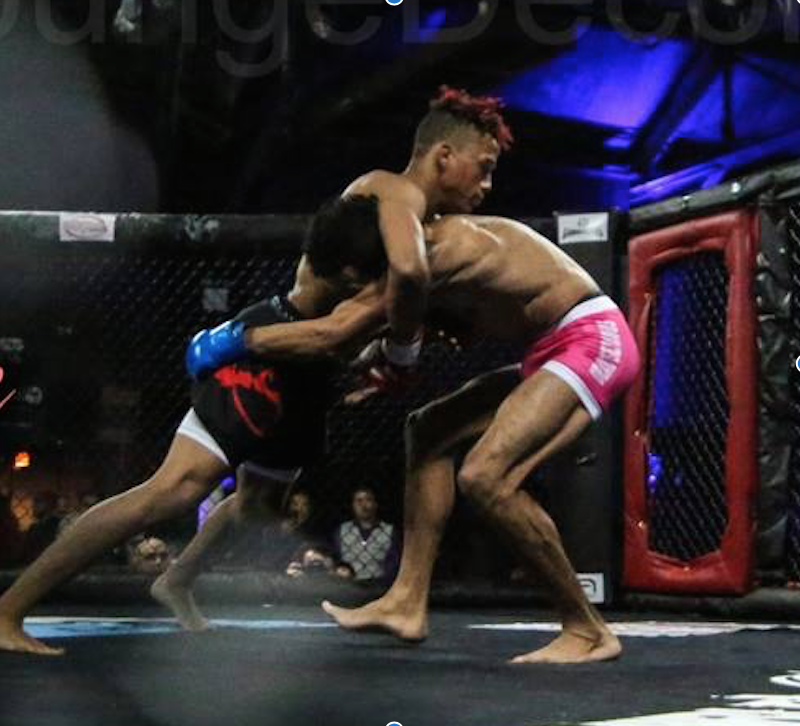 Match after match, countless of Mixed martial Arts fans watched with pride and in suspense as their favorite fighters, training partners, family and friends battled it out in the cage. 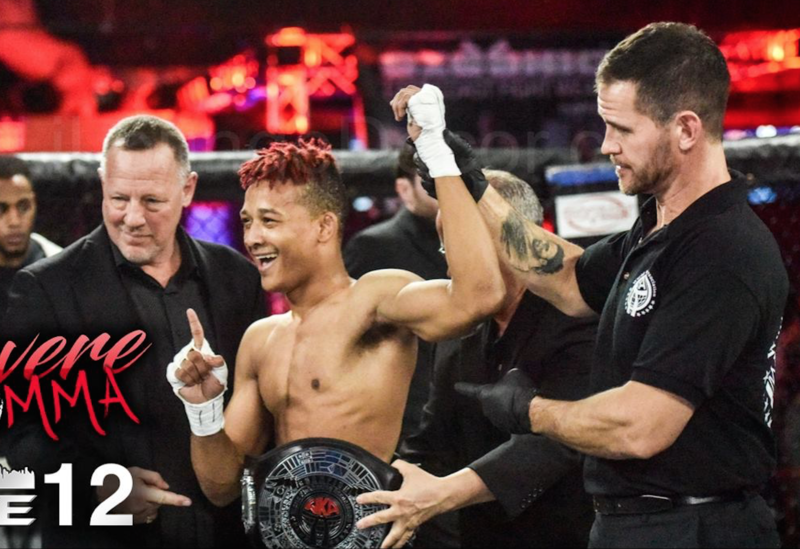 Homegrown heroes proved an inspiration that is beyond what we find on TV or in Hollywood, earning the respect of the local audience is key to growing as a competitive, professional martial artist. In a city where MMA was once shunned and prohibited, fans were brought to their feet as they cheered on for the fighters, regardless of their nationality, background, race, creed, religion or color (now that is beautiful). 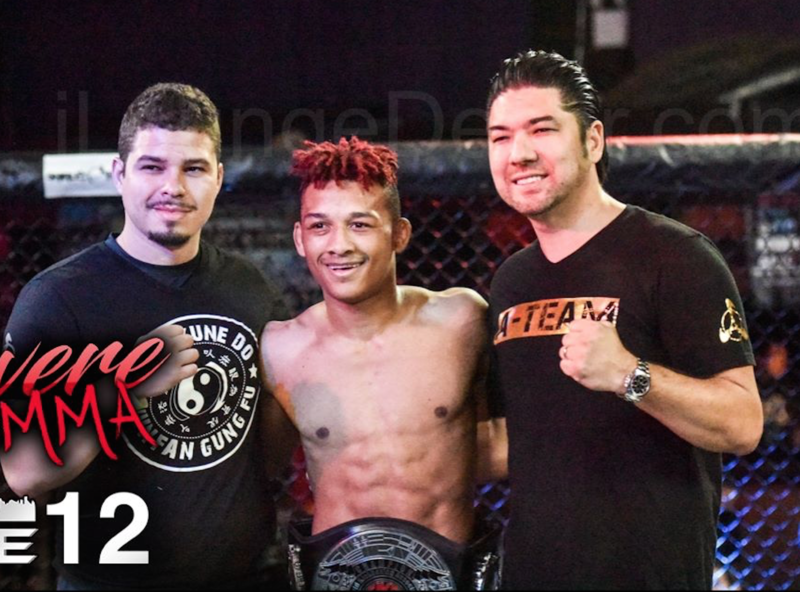 There was one fighter, who showed an unrelenting warrior spirit in his second Flyweight title bout, defending the win he trained so hard for at AMAA just a few months back. 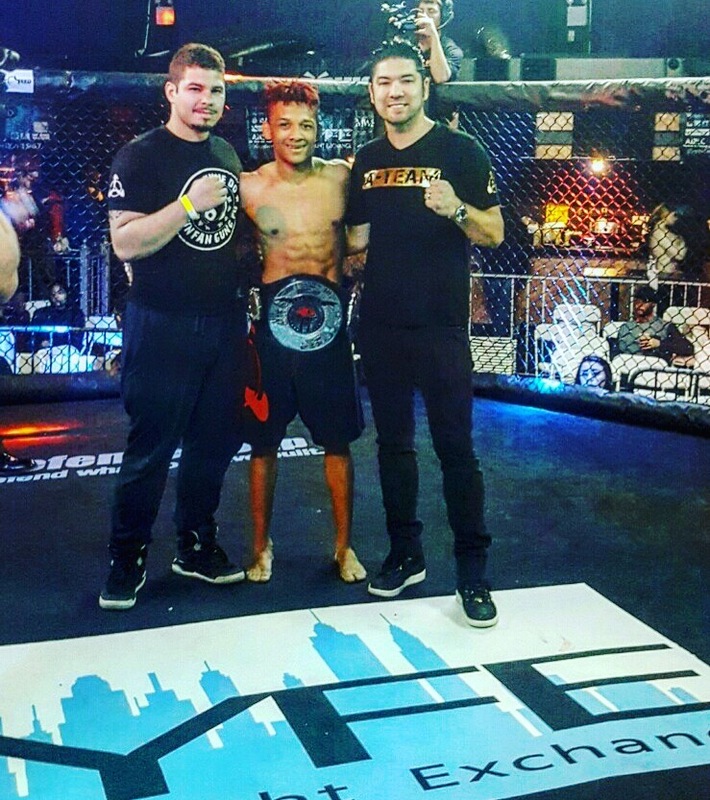 PJ won his first NY WKA belt by a second round submission. During this match, PJ, took the win in the first round with an armor submission. We could not be more proud of PJ or more excited for his future goals in the sport of MMA. When PJ isn’t competing for the belt you can find him on the training floor at Andersons Martial Arts Academy, training, teaching and learning under Sifu Dan Anderson along side his training partners and his Ateam. On behalf of Andersons Martial Arts Academy we would like to thank every student who showed up for to support our ATeam. We would also like to congratulate all of the other fighters that competed that night. We know that it isn’t easy to put in all that extra effort on top of your regular training schedule. It undoubtedly takes a lot of hard work and courage to put your skills to the test. Interested in training martial arts? For fun or for a real professional goal of making it to the UFC and becoming a professional fighter? For self defense or for any other reason – try our 3 Day FREE Trial – you never know how starting a martial arts journey can truly enhance your life.